As a Co-Founder and the CEO of DrawBridge Solutions LLC, Adam M. Meek, Esq. oversees all of the company’s operations and has primary responsibility for creating its core analytics and advanced transaction strategies. For over 25 years, Mr. Meek has advised private and public stakeholders—including sellers, buyers, municipalities, lenders, investors and economic developers—on the broad range issues, processes, dynamics, objectives, strategies and mutually-beneficial outcomes at the heart of successful brownfield redevelopments. Having worked on many of the highest profile projects across the country, Mr. Meek understands brownfield transactions from all sides of the table and applies that broad knowledge and experience to break through barriers and catalyze results. Working closely with many corporate executives, leading developers, community leaders, prominent lenders and well-capitalized investors, Mr. Meek brings the vision, relationships, resources and experience necessary to bring complex brownfield sites back to life—from grave to cradle. Mr. Meek has negotiated numerous deals involving the acquisition and disposition of properties and companies with serious environmental and safety concerns, including many multi-facility, $100M+ transactions, for which he designed and executed creative, multi-layered contractual protections and risk-mitigation/allocation strategies to facilitate closing. He has represented a wide range of clients including manufacturing companies, utilities, investors, lenders, private equity groups and developers throughout North America and Europe. Prior to DrawBridge, Mr. Meek practiced law for 20 years at several of the largest and most-respected law firms in the world. Mr. Meek went on to become a partner in the Real Estate Group at DLA Piper, where he specialized in complex corporate and real estate transactions involving environmentally impacted properties. Afterward, Mr. Meek started his own brownfield consulting firm, Brownfield Management Associates, and his own law firm, Cameron Law. Mr. Meek is a frequent speaker and author on brownfield divestment, redevelopment, risk management and real estate transaction issues. Among other honors and distinctions, Mr. Meek has been recognized by his peers as a Leading Lawyer since 2005. 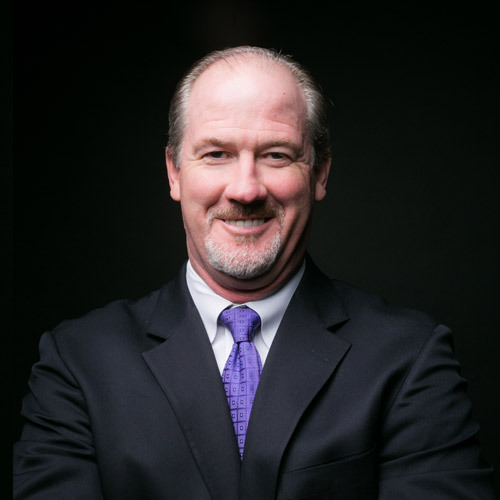 David White is a Co-Founder and Chief Operating Officer of DrawBridge Solutions LLC. 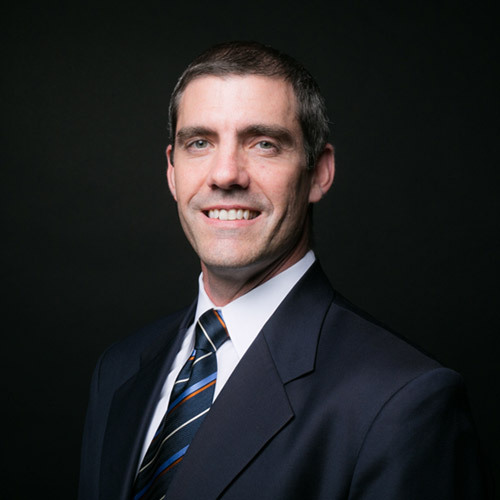 Mr. White is responsible for operational and financial management of the organization as well as the project management of DrawBridge’s client engagements, ensuring the proper integration of the financial, real estate, transactional and risk management aspects of DBS’s proprietary property assessments. He plays a major role in business development and in strategic planning for the company, identifying and developing various partnerships and alliances to supplement and expand DBS’s comprehensive suite of mission-critical analytics and expertise. Throughout his career, Mr. White has participated in the strategic, financial and risk assessment of various property divestment options for Fortune 100 clients across the U.S. He has also been responsible for the creation of environmental and financial due diligence platforms for clients specializing in the acquisition and redevelopment of environmentally impacted properties. These redevelopments have included uses such as environmentally friendly workforce housing, multi-family affordable housing and solar power generation. He has provided regular due diligence consulting services for national retailers, affordable housing owner/operators, real estate private equity firms and for industrial and manufacturing focused private equity sponsors. Over his 28-year career in various sectors of the capital markets, Mr. White has participated in private equity transactions valued at more than $2.5 Billion. He has underwritten, structured and managed investments in industries from real estate and banking to healthcare, logistics, telecommunications and nanotechnology. He has been involved in the startup of several investment and risk management advisory organizations during which time he engineered and commercialized two proprietary financing structures for small public companies, providing more than $125 Million of growth capital. He has led teams performing origination, underwriting, structuring, and management of both real estate and private equity investments and has been responsible for global risk management of an international bank’s multi-billion dollar, multi-currency portfolio of foreign exchange transactions. Mr. White has been a frequent panelist and speaker on real estate, risk management and environmental issues.